Kirkandrews Kirk is owned by a charity, Kirkandrews Kirk Trust, which exists to restore the Kirk and to maintain it for the benefit of the community. The Trust was established in 1997 by Andrew Brown, grandson of James Brown of Knockbrex. The first phase of the restoration programme in 2000 addressed essential repairs to the roof, decorative guttering and downpipes. 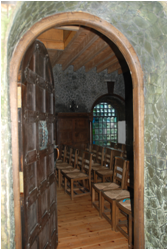 The second phase, substantially completed in 2010, involved extensive repairs to the stonework, interior woodwork, windows and furniture, including a new floor. This work has been made possible by grants from Historic Scotland, the Scottish Churches Architectural Heritage Trust, the John Younger Trust, the Bourne May Trust, Barscobe Heritage Trust and many generous donations. Local craftsmen who worked on the restoration are David Little, stonemason from Dumfries; Andy and James Campbell, joiners from Kirkcudbright; James Boam, metal worker from Barmagachan, Borgue; and Brass Tacks, cabinet makers from Crocketford. 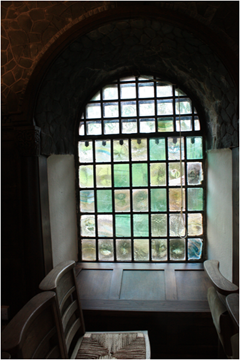 All the restoration work was directed by architects A.C. Wolffe & Partners of Gatehouse of Fleet. 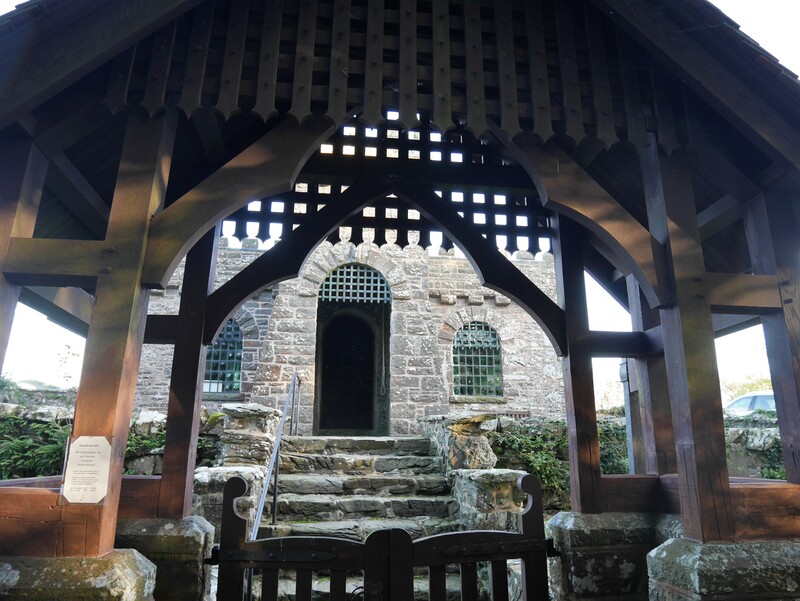 The third phase of the restoration will see the completion of work on the fabric of the Kirk, including repairs to the lych-gate and the porch, as well as repointing of the boundary walls. The Trust wishes to improve access for elderly and disabled people without losing the essential character of the Kirk. For this next phase of the restoration work, Kirkandrews Kirk Trust is applying for grants from public bodies but must also raise a substantial sum from other sources. 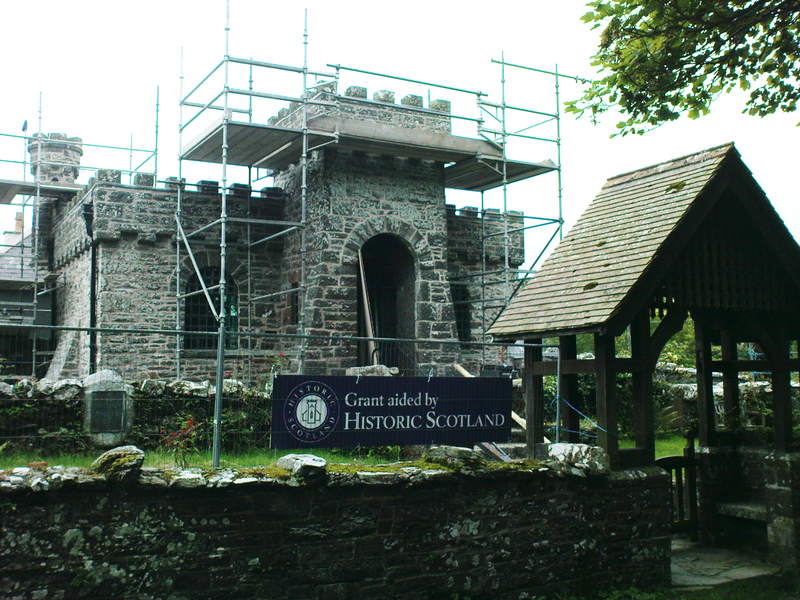 All contributions, large and small, to support the restoration and upkeep of the Kirk will be most gratefully received. Please see the Donations page. 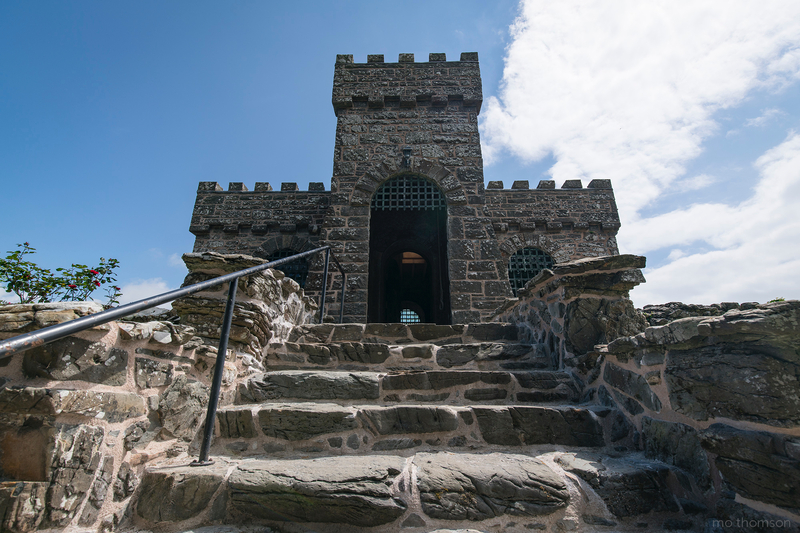 In 2016, the steps and side walls were repaired and re-pointed to make them safer. This photograph shows the results of the repair work. 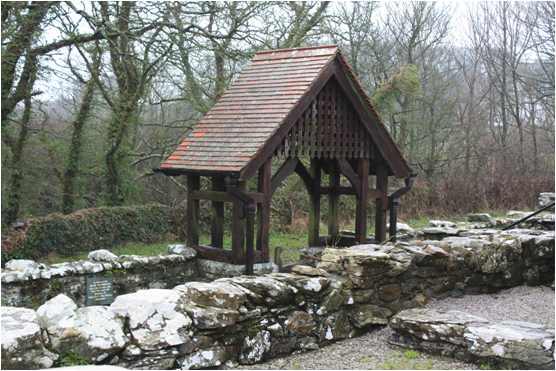 In 2017, the rotten wood at the base of the lych gate timbers was removed and replaced with some new oak. Andy Campbell joiners from Kirkcudbright were contracted to perform the work.